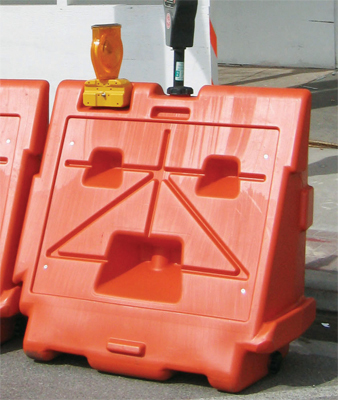 When you need a reliable water-filled barricade, think WaterCade. 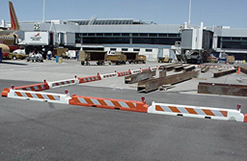 WaterCade water-fillable barriers are used by police departments, public works departments, airports, construction sites, sporting events, concerts, and anywhere highly visible safety barricades are needed. 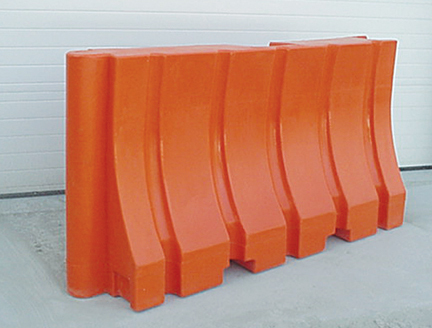 Each interlocking WaterCade barricade is made from high impact, UV-resistant, high density polyethylene (HDP) and can be ballasted with water to provide additional wind resistance and stability. 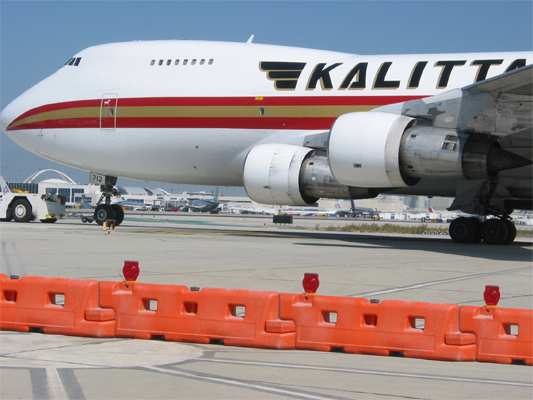 The WC01 WaterCade is available in two heights and is great low-profile barricade for airports and high-wind conditions. 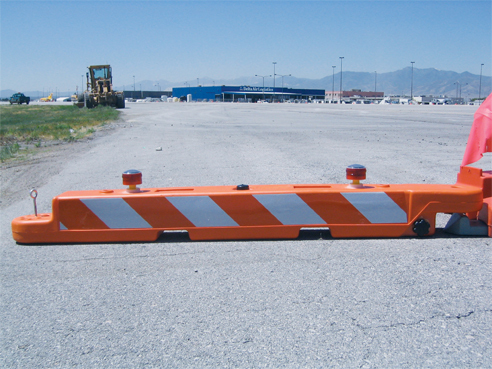 Our WC02 WaterCade is ideal for traffic control and construction site safety. 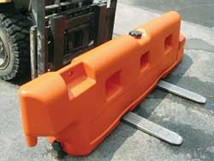 The WaterCade WC03 multi-purpose water barricade is great for a variety of applications, including construction sites, security uses, and event control. 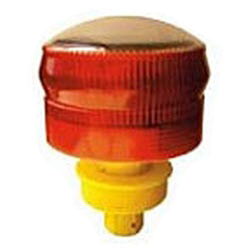 We also carry accessories for the WaterCade, including hi-intensity grade sheeting and a red solar warning light.